(10-08-2018) The Faculty of Law and Criminology has never had a brochure to introduce itself to international partners and relations, until now. Dean Michel Tison is proud to present the Ghent Faculty of Law and Criminology to the world, in a new brochure. "a vibrant international centre of academic excellence, serving all fields of law and the criminological sciences. 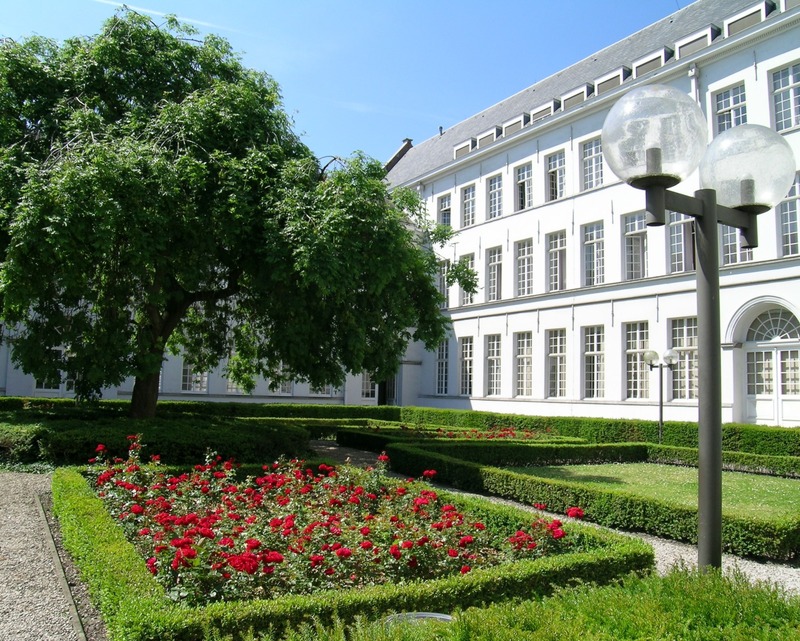 Firmly rooted in Europe’s heartland, we stand for education and research that is both pluralistic and socially engaged, the embodiment of Ghent University’s motto: ‘dare to think’." "For over two centuries our faculty has led the way academically, serving a world that is constantly in flux. Our school is diverse and cosmopolitan, a biotope of academic innovation in the midst of one of Europe’s most enchanting historic cities."